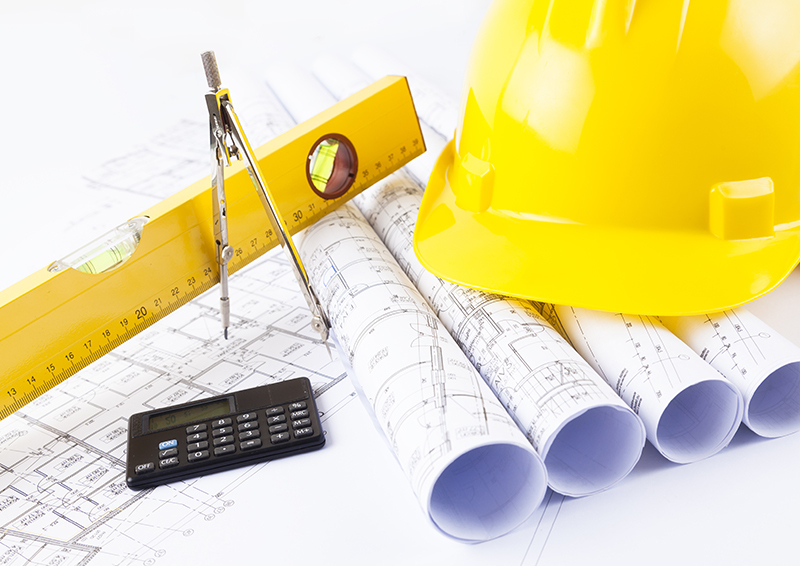 The Construction (Design and Management) 2015 Regulations (CDM 2015) for professionals working in health and safety came into force on 6 April 2015. Organisations have 6 months to become compliant with the new regulations. 10 Things You Need to Know about CDM 2015 gives you an invaluable snapshot of the recent regulatory changes jumpstarting your progress towards compliance. Important changes to the regulations impact on principal designers, designers and the Client and it's important that these stakeholders build a thorough understanding of the changes.